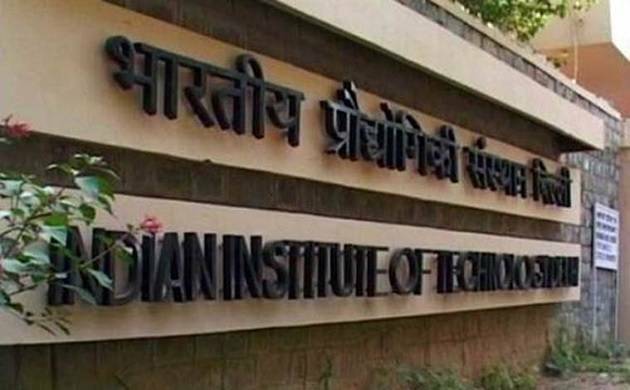 All the aspirants of Indian Institutes of Technology (IITs) today is the last day of registration. According to information released by the Joint Seat Allocation Authority (JoSAA), aspirants who have scored qualifying marks in who had appeared for JEE Advanced will be eligible for registrations. The first seat allotment list will be released on June 28. This year around 50,455 students will be vying for the 11,032 seats available across 22 IITs and the Indian School of Mines, Dhanbad. According to the reports last year, the figure was 36,500 candidates for 10,500 seats. Minimum aggregate score for admissions to IIT has been slotted at 128 out of 366 this time for the general category, 115 for OBC-NCL and 64 each for SC and ST categories.